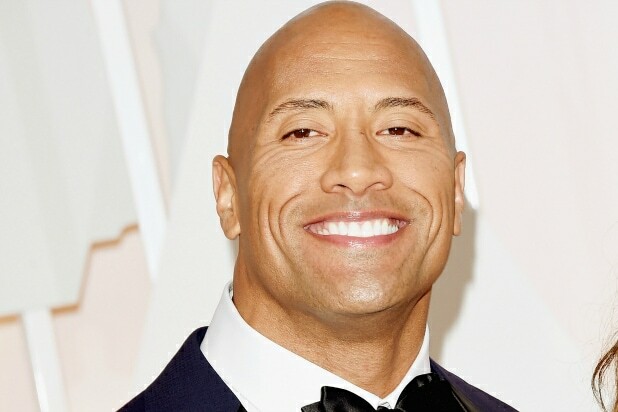 HBO has unveiled the first look at its new series “Ballers” starring Dwayne Johnson as a retired football player. The series’ executive producers include Johnson, his “Pain & Gain” costar Mark Wahlberg, Steve Levinson and Berg, who directed the pilot. Levinson came up with the original idea and wrote the pilot, which follows a group of former and current football players. Omar Benson Miller co-stars on the show, which also features Rob Corddry, Peter Berg and Richard Schiff. Johnson’s character may be retired, but the show will feature flashbacks with him in uniform and unleashing pain on unsuspecting quarterbacks. “Ballers” will take the field on Sunday, June 21 at 10 p.m.